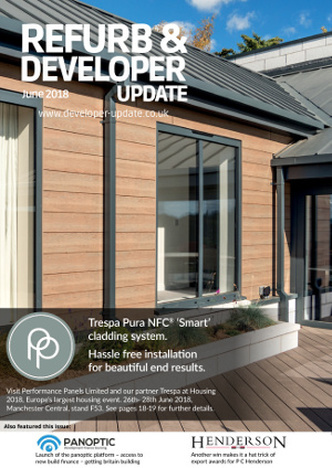 Welcome to the June issue of Refurb & Developer Update. This month we have a special from Vision London, as well as main features on Glass & Glazing, Bathrooms & Washrooms & an Events preview. Refurb is a Publication that showcases some of the most exciting and innovative products, services & exhibitions within the Design & Build, Refurbishment and Property Development industry. We hope you Enjoy! 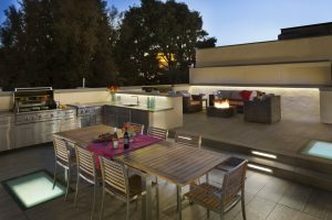 As locations go, this private residence certainly has one of the most sought-after zip codes in San Francisco! Sitting directly across from the St Francis Yacht Club on Marina Boulevard, this luxury property now boasts a stunning multi-level 1200 square foot roof terrace, offering breathtaking waterfront views. 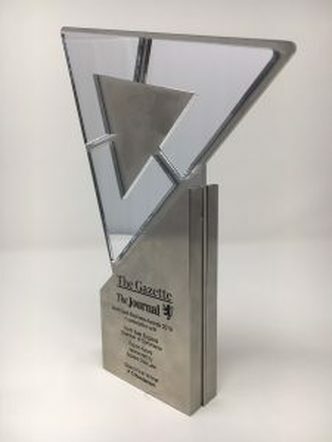 Leading door hardware manufacturer, P C Henderson, is celebrating major success after being crowned the winner of the Export Award at the North East Business Awards Grand Final. Male site workers in construction are three times more likely to commit suicide than the average UK male. This shocking mental health statistic is a vivid reminder of the difficulties faced by many working in the construction industry every day. 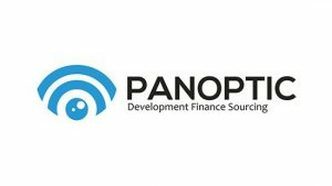 54% of SME property developers say that access to finance is one of the most challenging aspects of building, converting or refurbishing residential property. A free, easy to use online service can now help SMEs overcome this challenge. Two new extensions to Tonbridge School’s Smythe Library feature Kawneer glazing systems. Architectural glazing systems by leading UK manufacturer Kawneer were specified for the most significant external change to the £3.6 million refurbishment of a library at one of Kent’s most prestigious independent boys’ schools. 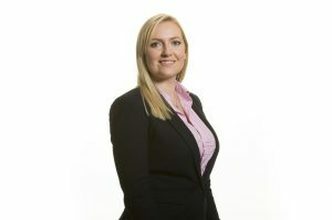 Sent by JET DIGITAL MEDIA LTD, Spratling Court Offices, Spratling St, Manston, Kent CT12 5AN.